Welcome to The Nelson HR Review! 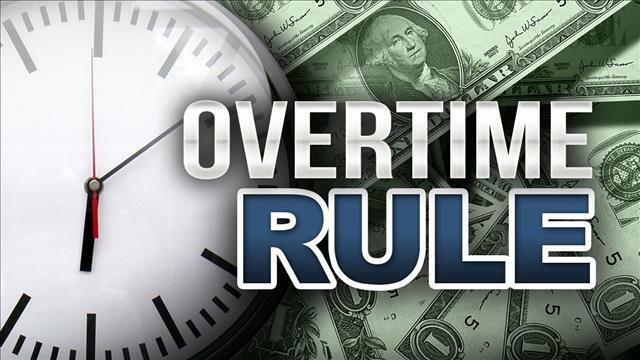 We have only a few weeks left before we must comply with the new overtime law, effective December 1, 2016. 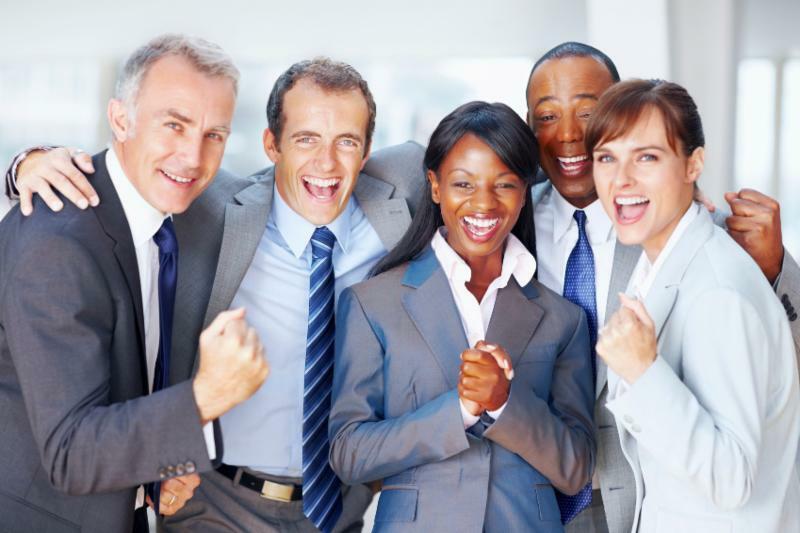 This newsletter review focuses on compensation to help you prepare. Also, please view the webinar below to help get ready for the new law. 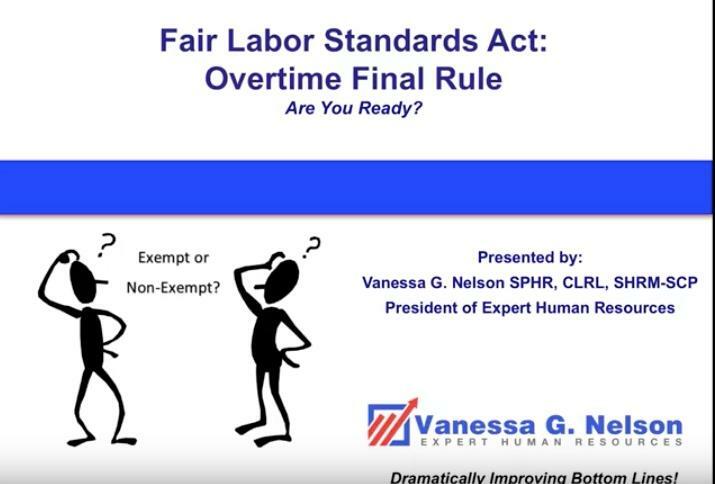 In May 2016, the U.S. Labor Department released the overtime final rule to update and increase the standard overtime rule salary level for executive, administrative and professional exemptions and the minimum total annual compensation level for the “highly compensated employee” exemption under the Fair Labor Standards Act. The effective date of the rule is December 1, 2016. The new regulations can have a substantial impact on employers. Employers should start preparing for a complete review of exempt classifications under the new rules. This will be a large undertaking, and planning for the process should start now.